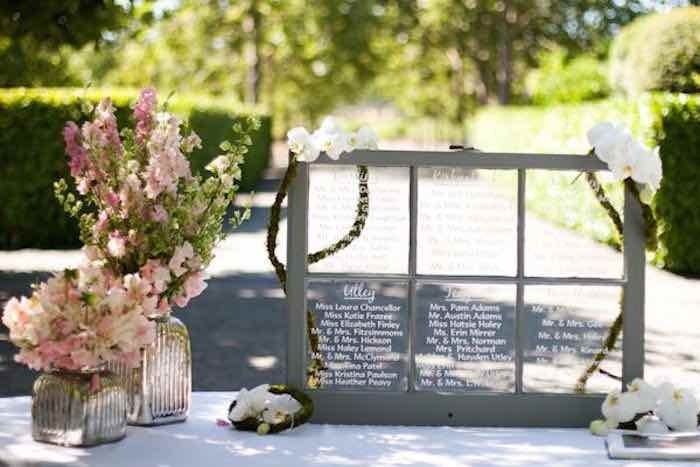 The options and ideas when planning your outdoor wedding are endless. 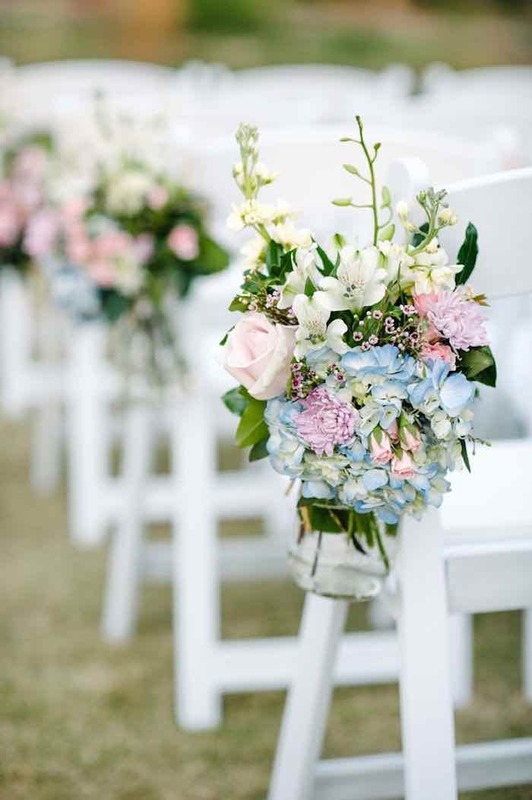 With so many different types of beautiful flowers and rustic decorations, finding the perfect garden wedding ceremony ideas can be tricky! 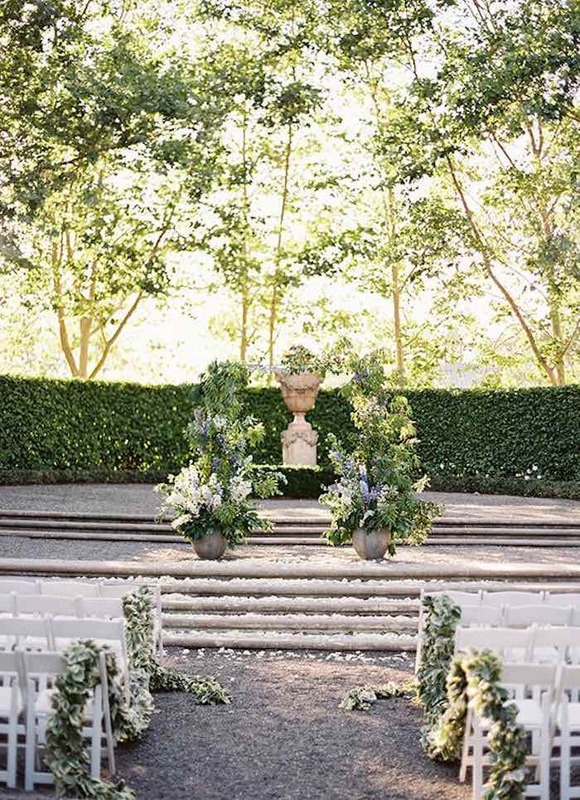 We’ve put together a collection of many different ceremony ideas with splendid garden details that will have your outdoor wedding looking exquisite. 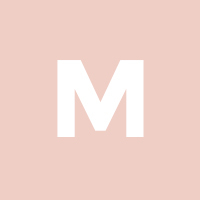 Check these ideas out below and see what we mean! 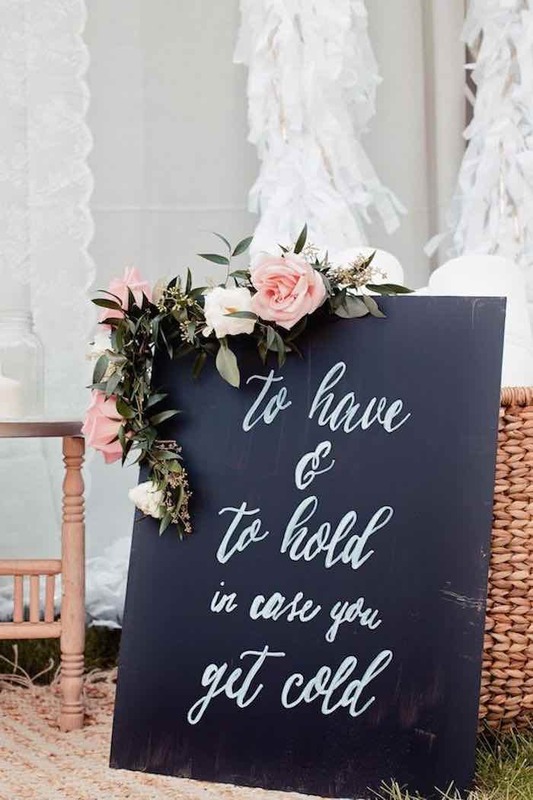 Wedding signs are a beautiful way to decorate your wedding ceremony with sweet quotes and wedding announcements. 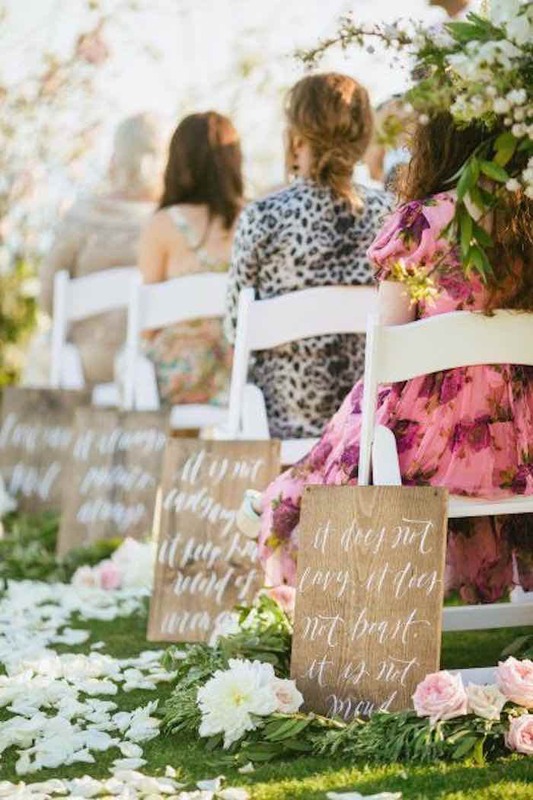 On top of this rustic look, add beautiful garden flowers to give the sign a romantic and pretty touch. 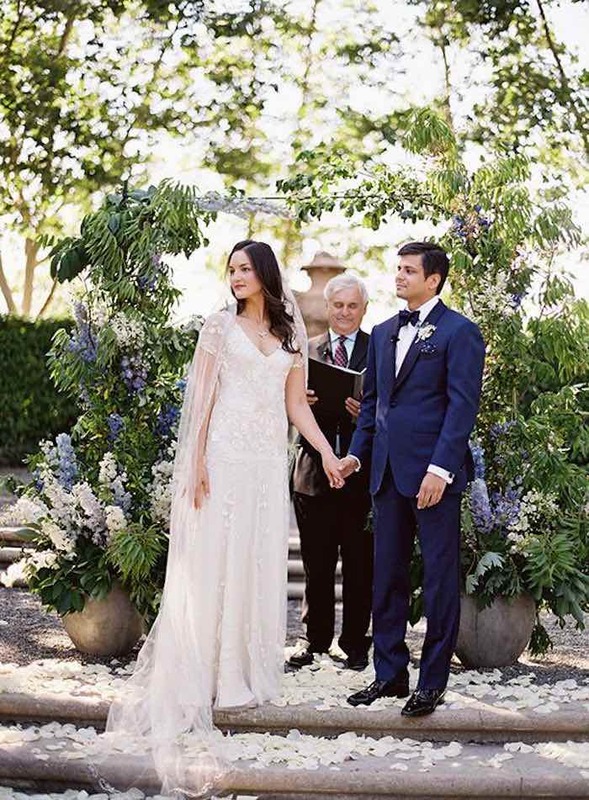 To make a statement as you’re walking down the aisle, check out these garden wedding ceremony ideas for inspiration. 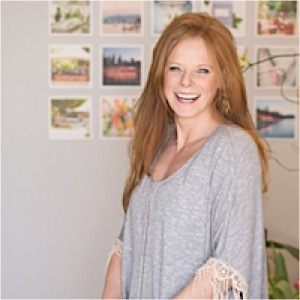 Whether you add a lot of floral details and decor or just a simple scattering of flowers, garden details can make your outdoor wedding ceremony so much more beautiful. 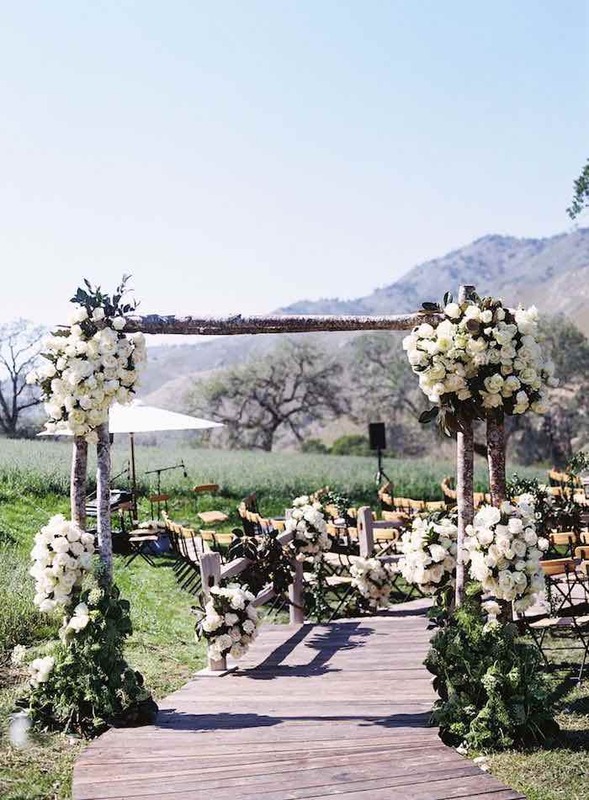 There are so many other ways to incorporate garden wedding ceremony ideas into your wedding day, and sometimes a simple floral design is the perfect way. 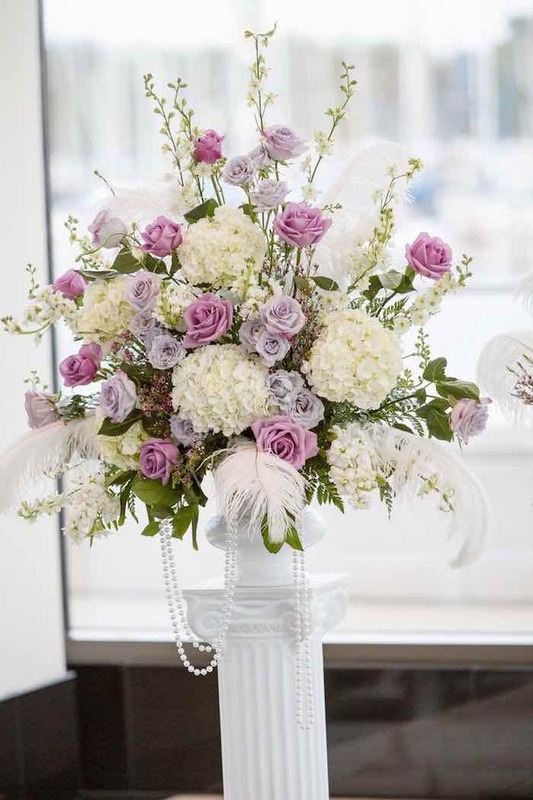 Finding flowers that match your style and theme and mixing them into a design to decorate with is a splendid way to make your outdoor wedding appear like a beautiful garden. 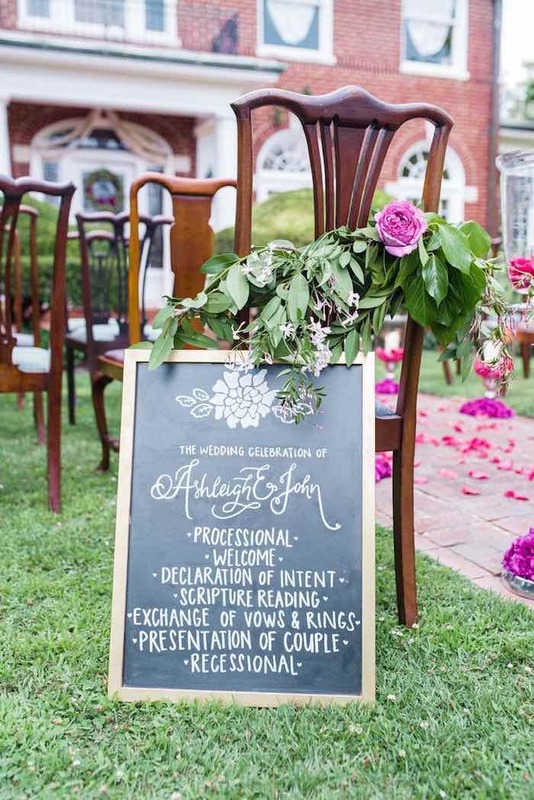 These garden wedding ceremony ideas have inspired us and we hope they have done the same for you! 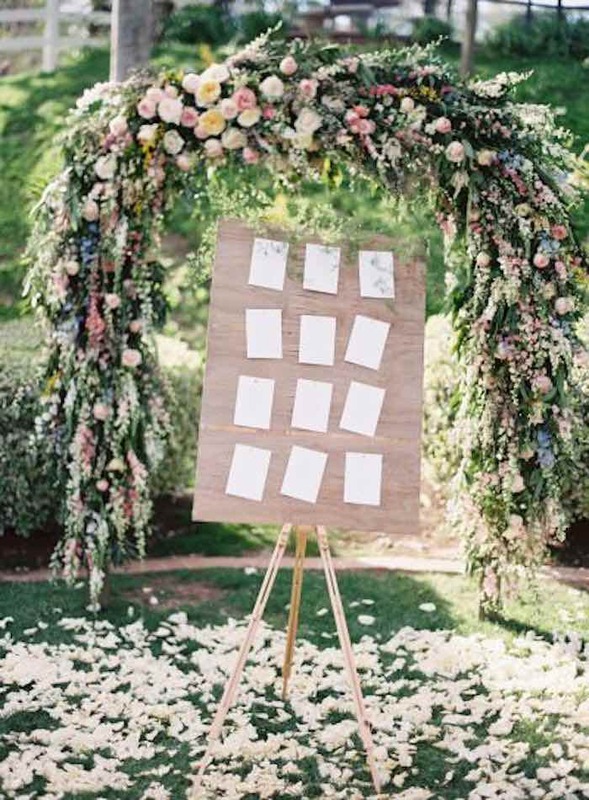 Remember these beautiful ideas for when you plan your outdoor wedding ceremony!